Are you interested in seeking an ambulance driver’s license? Before we take a closer look, let’s start with some background information about ambulance operators. They typically assist other EMS personnel with loading and unloading patients from the ambulance. At times, they may need to perform CPR or assist with other general duties. 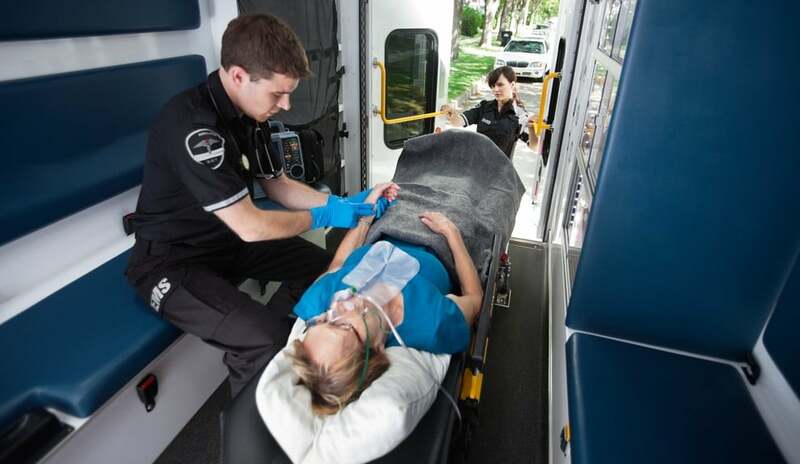 In California, ambulance operators are typically EMTs. Above all else, ambulance operators must possess excellent driving skills. They need to have quick reflexes and drive safely with due regard. Additionally, it’s usually the driver’s responsibility to ensure that the vehicle is well fueled, stocked, and ready for service. Given that ambulance operators often load and unload patients, it’s also important that they be in good physical shape. 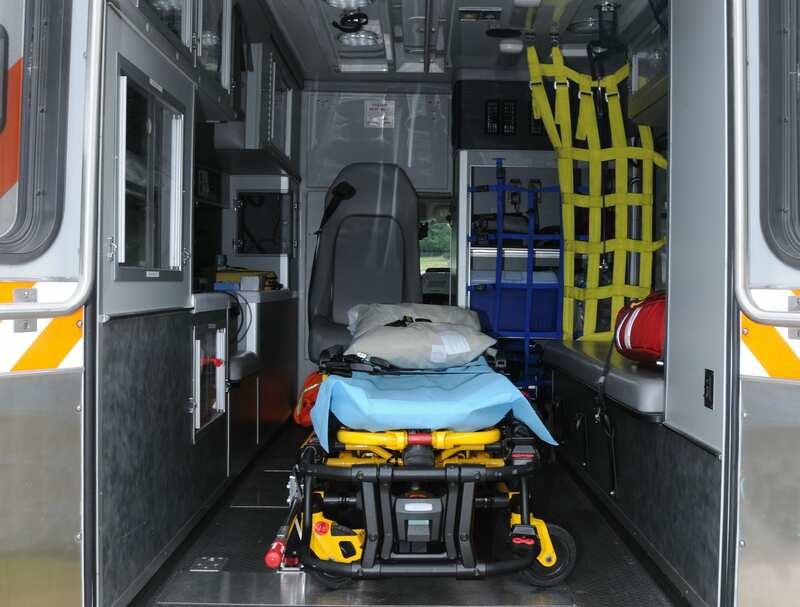 Generally, EMTs should know how to operate an emergency vehicle. They typically receive this training through an Emergency Vehicle Operations Course. + A high school diploma or GED. + A valid state driver’s license and, depending on the state, an Emergency Vehicle Operator Course certificate. + In some states, you may need a distinct endorsement on your driver’s license. Though there are general requirements, it’s important to keep in mind that they often vary by state and employer. However, the first thing you’ll need to do is obtain a driver’s license. In the state of California, you will also need to apply for an Ambulance Driver certificate (this can be done at any DMV office). Hold a valid California driver’s license. Pay an application fee of $25 for an original certificate or $12 for a renewal, duplicate, or name change. Pass an Ambulance Driver written examination. Submit a completed request for Live Scan Service form (fingerprints). Submit a Medical Examination Report— DL51-5875—with a revision date of 1/2016 or later for medical examinations completed on or after April 21, 2016. If you are renewing your Ambulance Driver certificate in California, you must also hold a valid Emergency Medical Technician (EMT-1) certificate. However, the EMT-1 certificate isn’t needed if you are a California licensed physician, registered nurse, emergency care physician assistant, or a paramedic certified by a County Health Officer. Additionally, volunteer ambulance operators may be exempt from holding an EMT-1 certificate if certain requirements are met. Please visit the DMV site for the state of California to view these specific requirements. In summation, along with obtaining a driver’s license and any necessary state driving certifications, it would also be wise to obtain CPR certification. Depending on your state, it might be a good idea to enroll in basic EMT training as well. Not only will it provide you with invaluable knowledge, but it can also act as a stepping stone for your career. If you’d like to pursue EMT training, we hope you’ll consider Unitek’s EMT program. It includes an online component as well as a 14-Day Boot Camp. At the end of the Boot Camp, students typically partake in a clinical rotation with renowned ambulatory providers. At Unitek EMT, we firmly believe in a dynamic approach—conceptual learning and applied training are equally important in our eyes. For more information, please feel free to contact us at 888-790-1458.